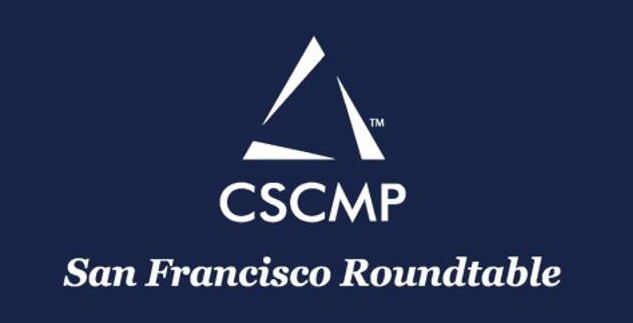 The San Francisco Roundtable of the Council of Supply Chain Management Professionals (CSCMP SFRT) announced today that featured speakers at the Monday, April 6th seminar will include Ed Collins of Crocs, Mary Palafox of Levi Strauss, Jim Miller of Sierra Consulting & Apogee Solar and Reid Bierly of Hewlett Packard – and provide real, take-away value for participants. 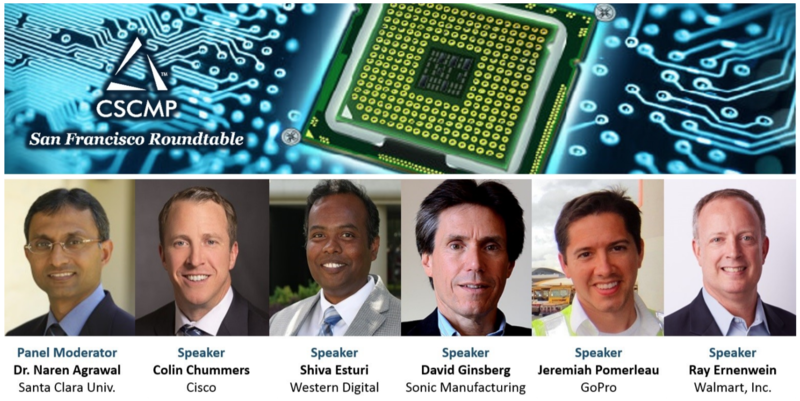 Themed ‘Supply Chain Leadership for Turbulent Times,’ the half-day seminar will feature a keynote address by Miller, (formerly with Cisco, Amazon.com, Intel among others) COO of Apogee, a fast-moving-consumer-goods panel featuring Crocs and Levi Strauss, and a Hi-Tech panel with Apogee and HP. Most participants register for the full day pass which covers breakfast, the seminar, optional afternoon of either 18-holes of golf or a tennis lesson and match, and finale awards reception at 5:30 (all for $250; ‘Seminar-only passes, which include breakfast and lunch are $125) – and home before basketball tipoff! 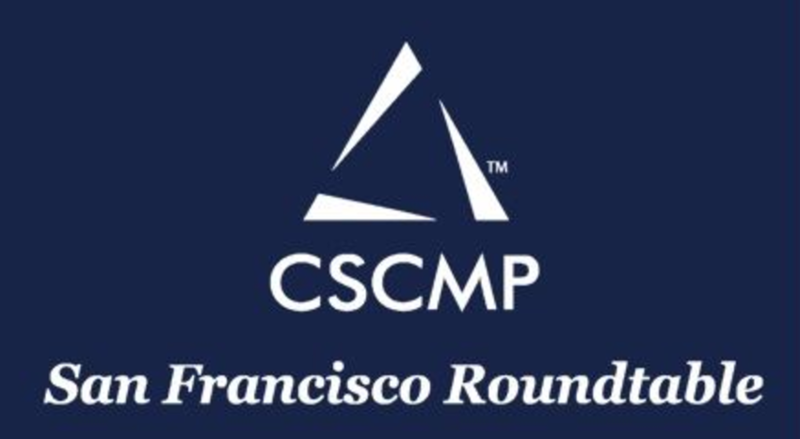 CSCMP San Francisco has notably bucked market trend this year, with sold-to-capacity events ranging from the September season opener on ‘Greening the Supply Chain,’ to last month’s sold-to-capacity event on Medical & BioTech SCM; the Roundtable concludes its program year May 19th with the Annual Collaborative Banquet at which awards will be presented to the student winners of a $2,000 scholarship competition and annual conference sponsorship. To register or for more information, go to www.cscmpsfrt.org by end of day SATURDAY. Companies interested in sponsorship visibility should contact President & Seminar Event Chair Michele Carroll: michelecarroll@carrollcomarketing.com.